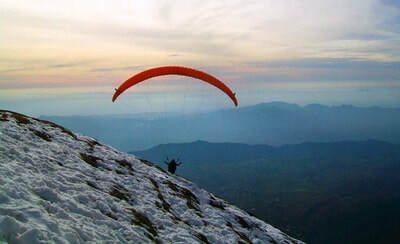 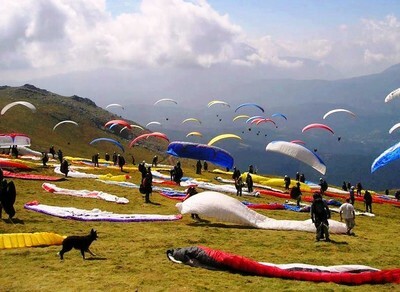 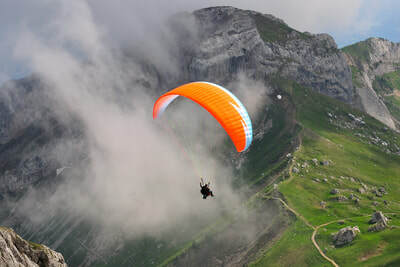 Bir also known as the "Paragliding capital of India" is mecca of paragliding in Asia. 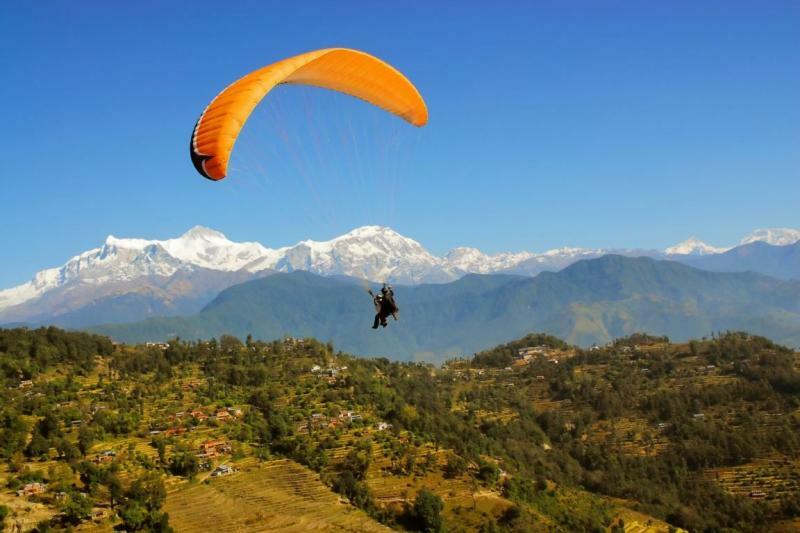 It's considered the Asia's best paragliding site and was the host of paragliding world cup in 2015. 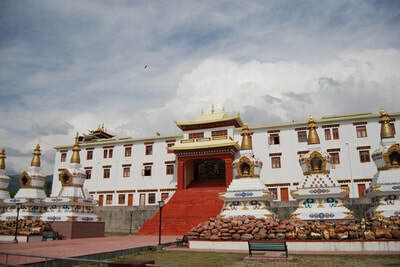 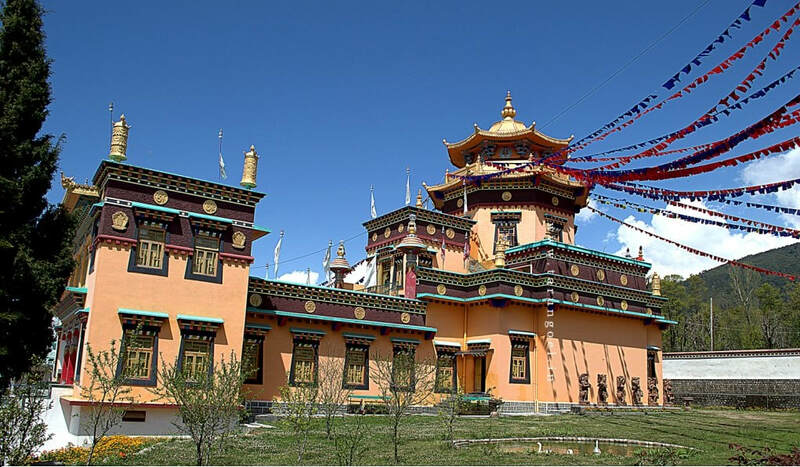 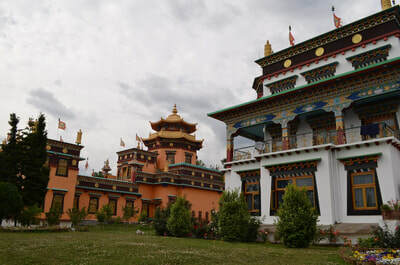 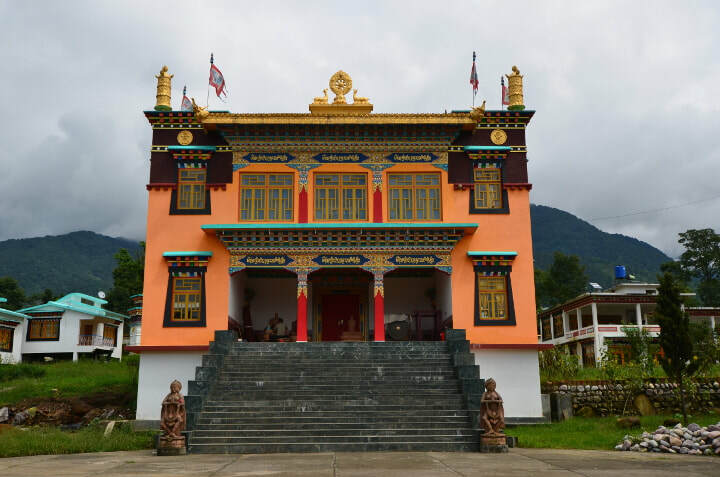 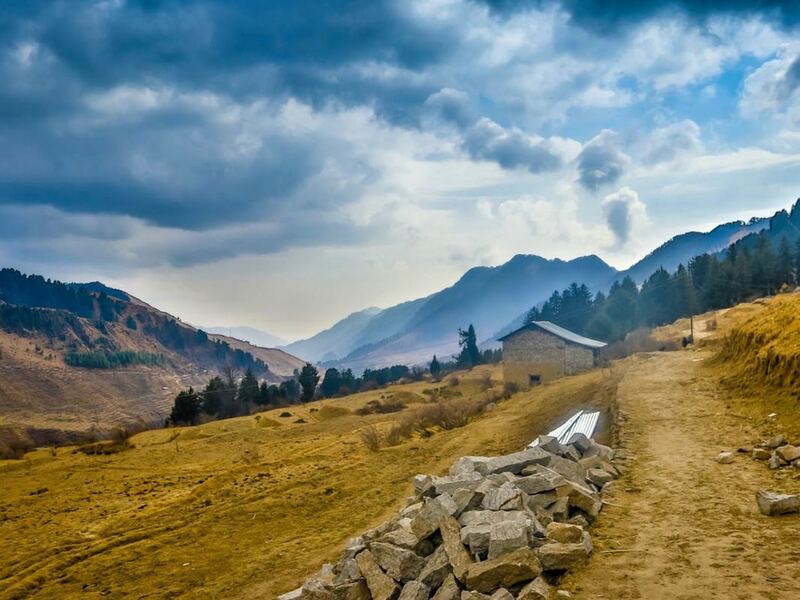 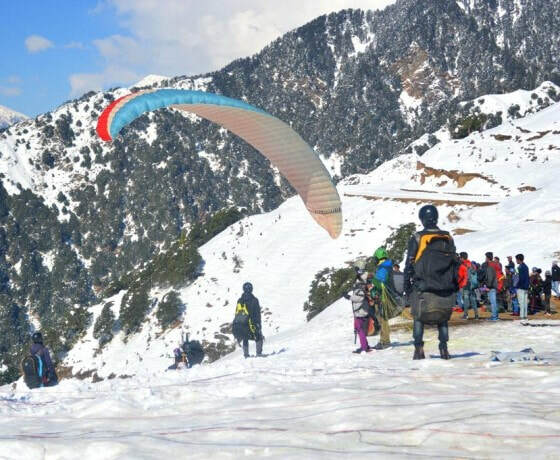 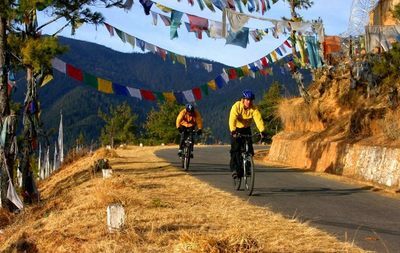 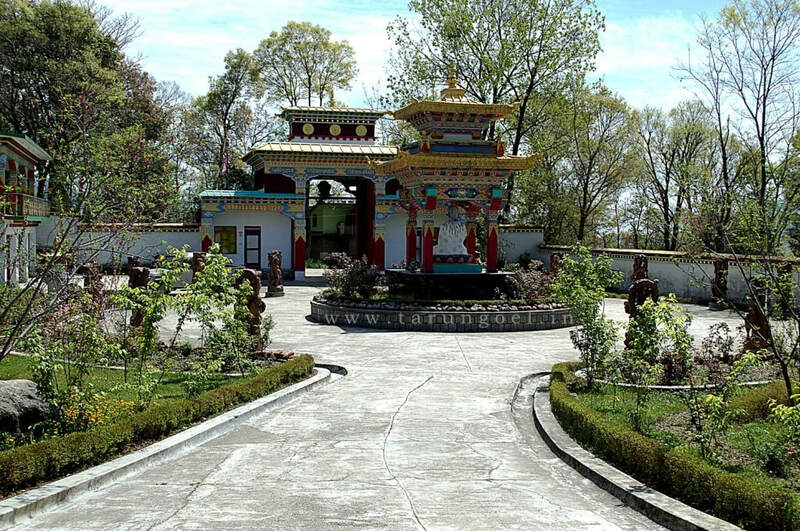 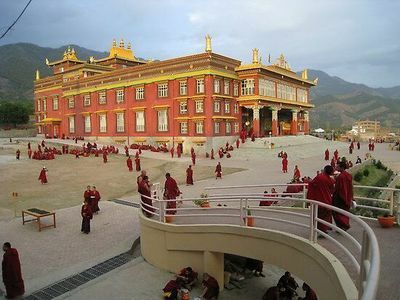 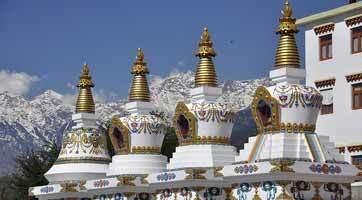 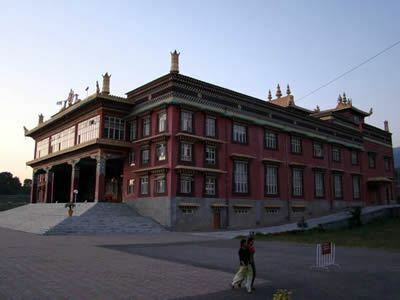 Apart from paragliding, Bir is also famous for it's tea gardens, awesome views of snow clad Dhauladhar Mountain Ranges, pleasant weather, Gigantic Monasteries, Eateries, Spiritual and Meditation Center, Adventure Destination and awesome treks. 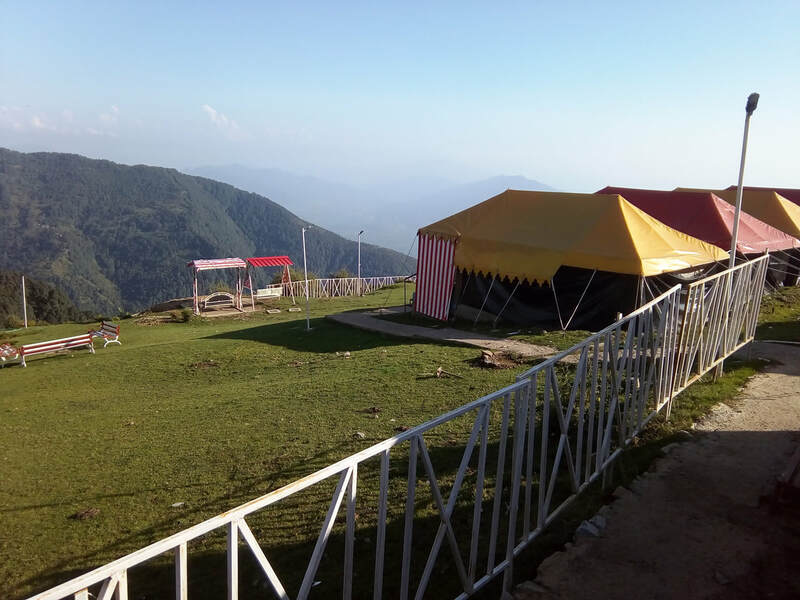 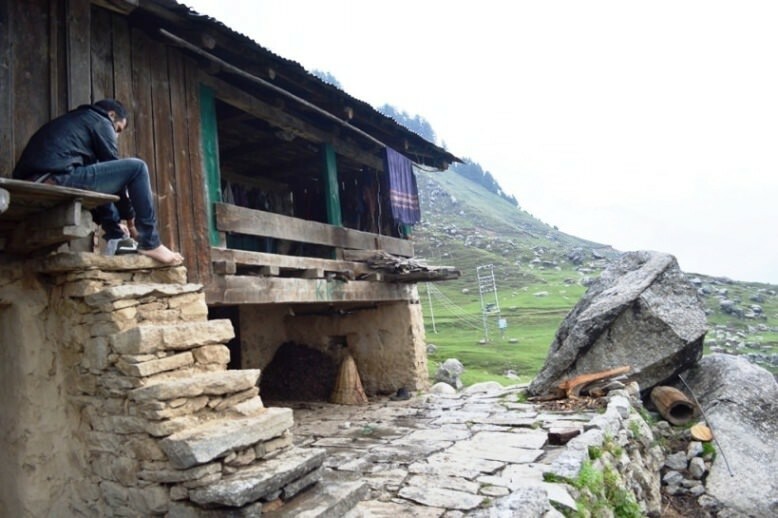 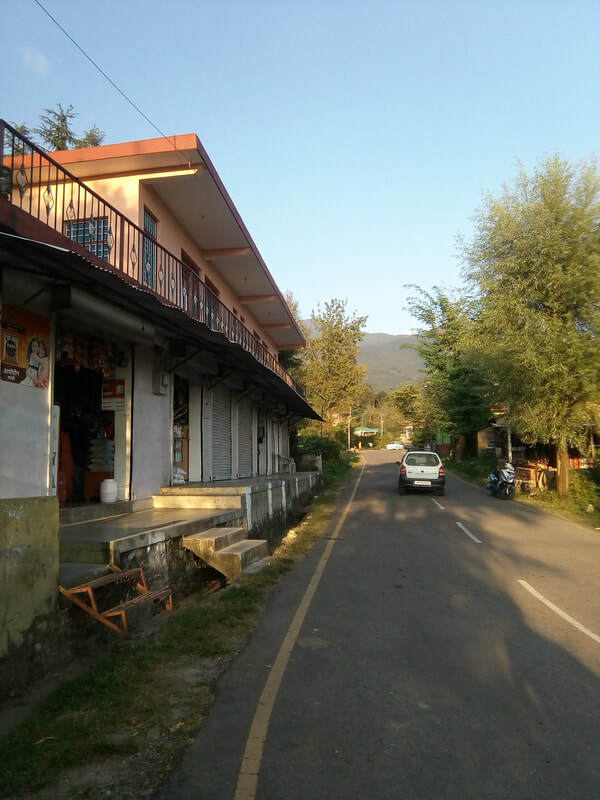 We provide comfortable stay options in Bir as well as paragliding flight, paragliding courses, long distance flights, trek and camping in Billing, in Rajgundha and in Barot Valley. 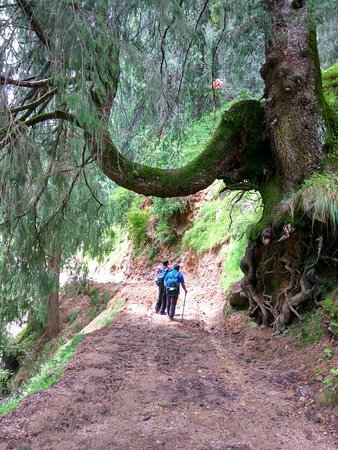 As well as trek to to Thamsar Pass, Bara Bhangal, Red Roof Temple, Dhaati, Noru Pass, Badagran etc. 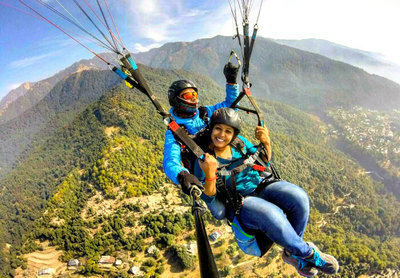 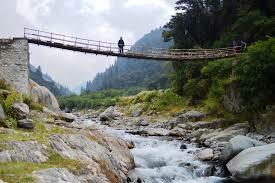 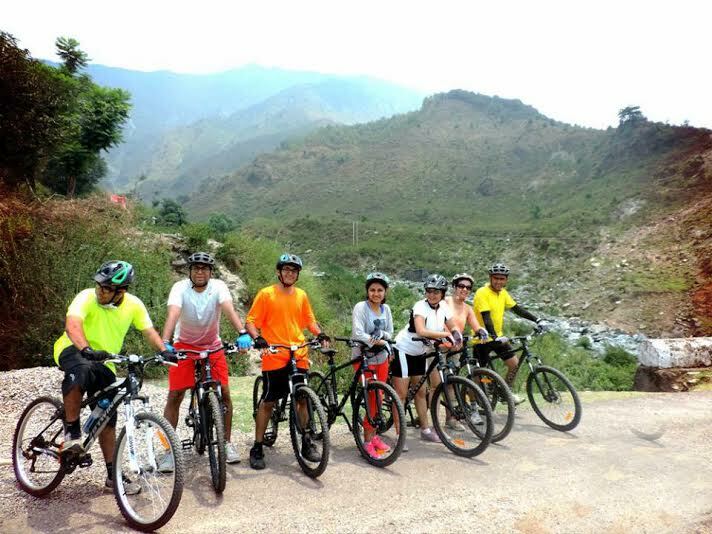 Also contact us for waterfall rappeling, MTB Rides, snow treks, rock climbing, rappeling, river crossing, zipline & Sight Seeing Tours in Bir-Billing, Baijnath, Palampur, Dharamshala, Kasol, Tirthan, Manali etc. Kullu White Water Rafting point is also 125 kilometers from Bir, so you also contact us for Rafting in Kullu & Treks and Adventures in the above mentioned areas. 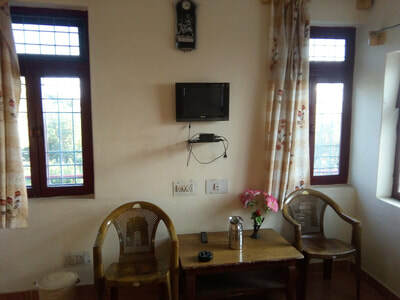 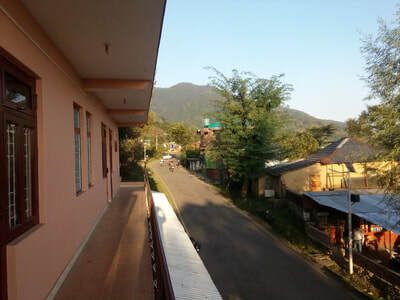 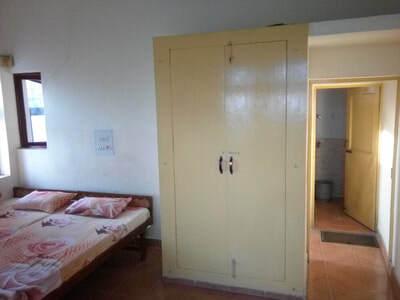 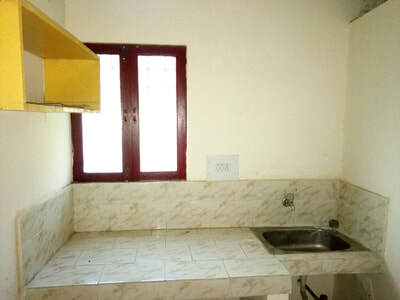 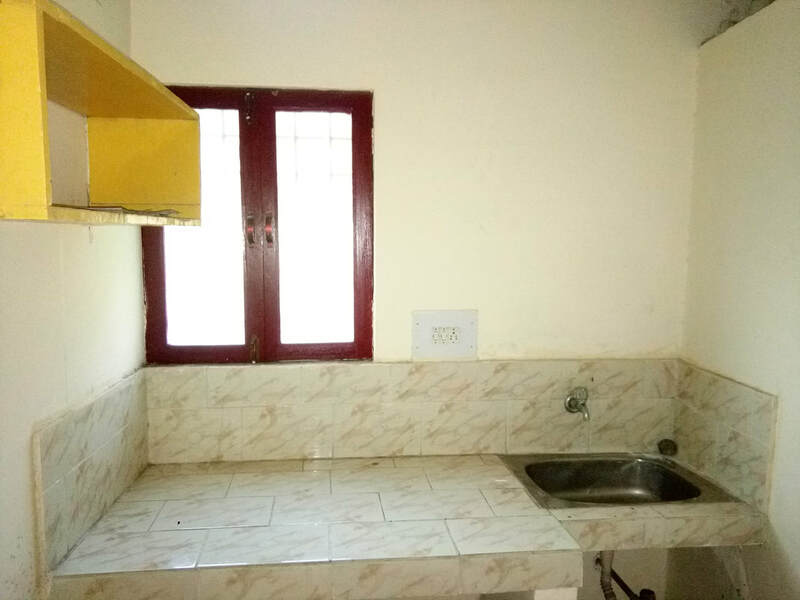 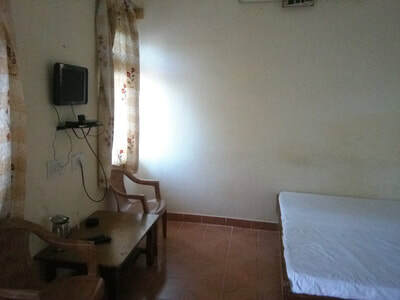 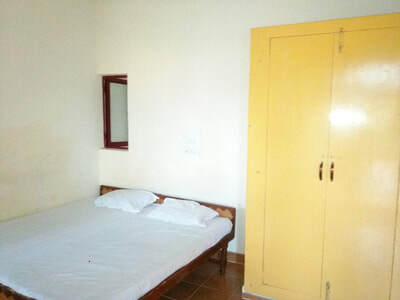 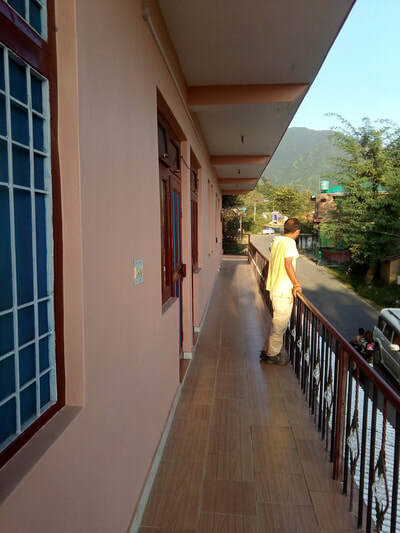 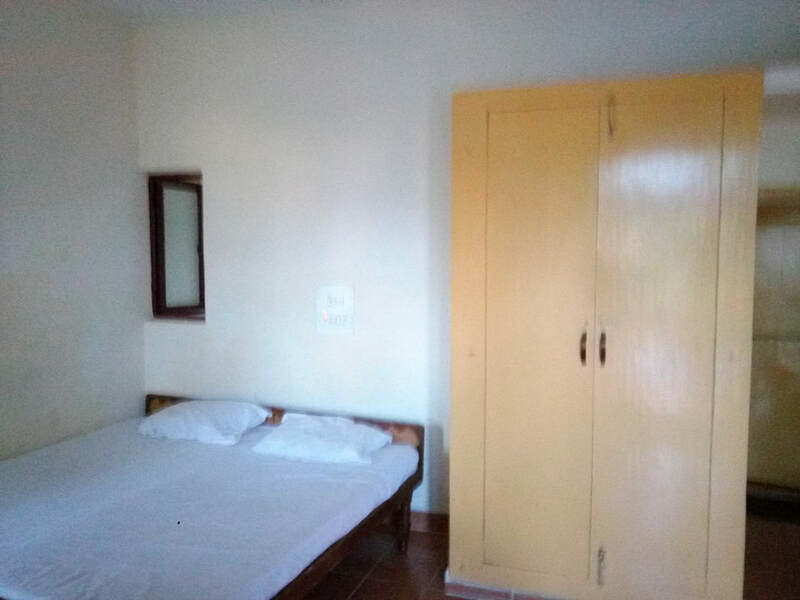 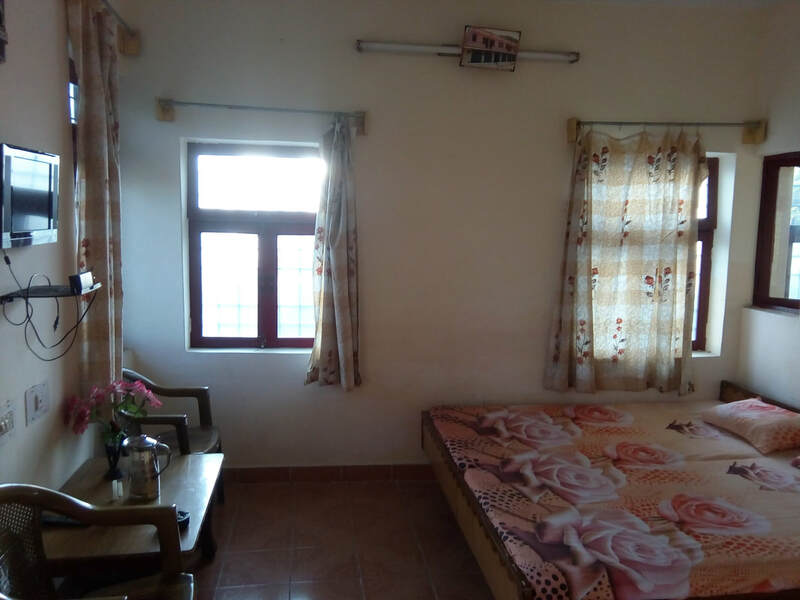 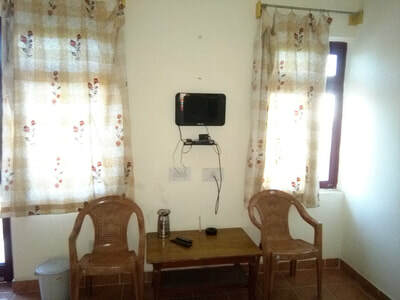 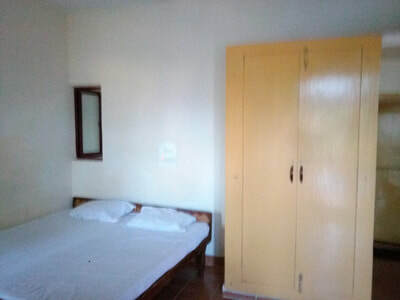 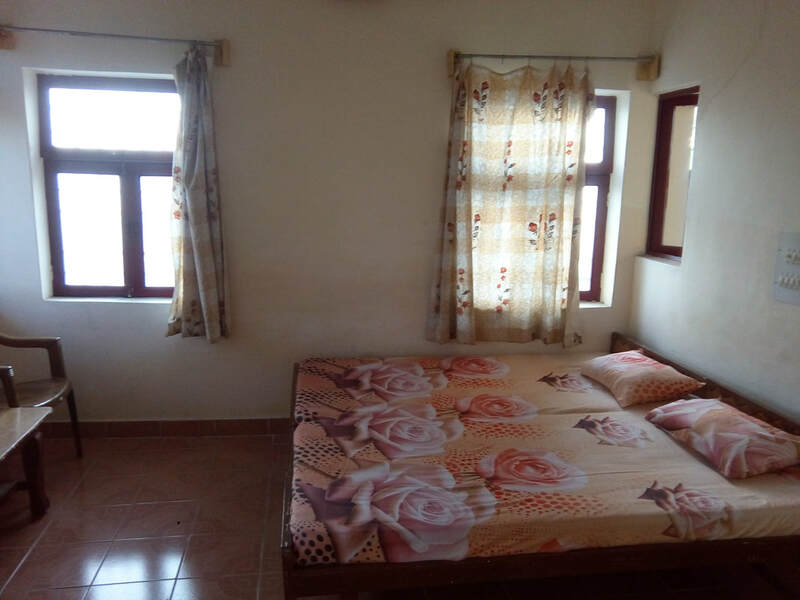 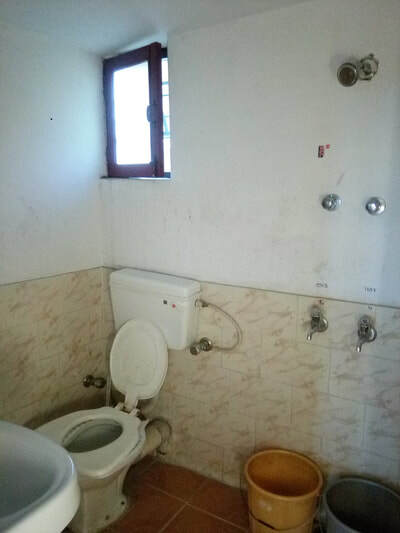 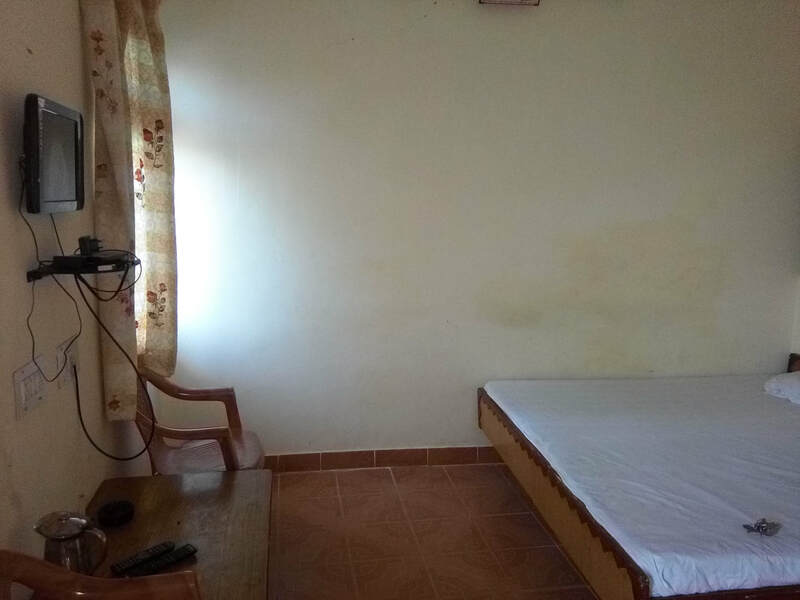 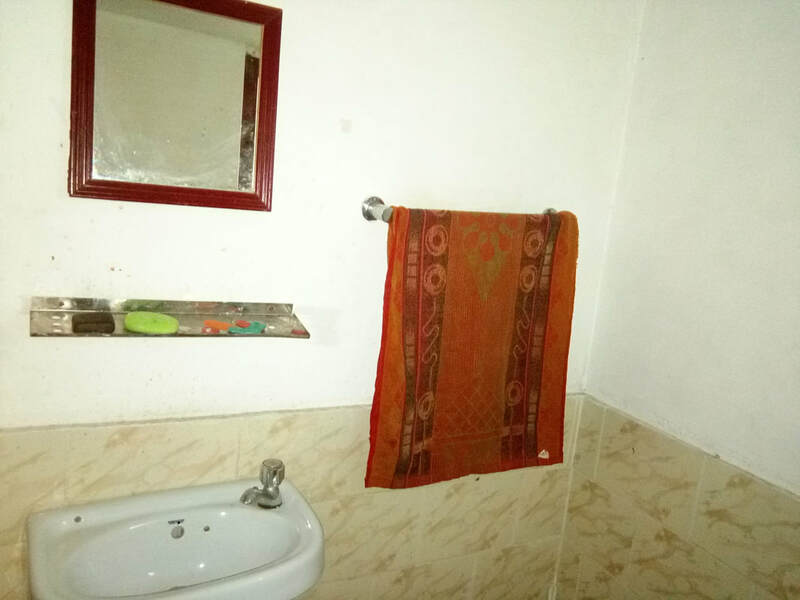 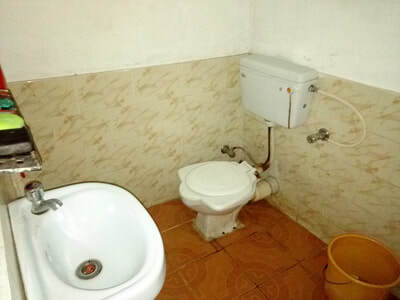 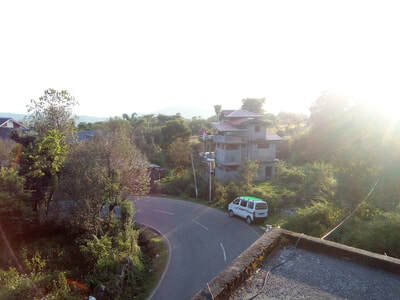 We provide comfortable and highly affordable stay option in Bir and other surrounding areas of Himachal, which are personally managed by our staff, so you can be assured of best quality services and highly affordable pricing.